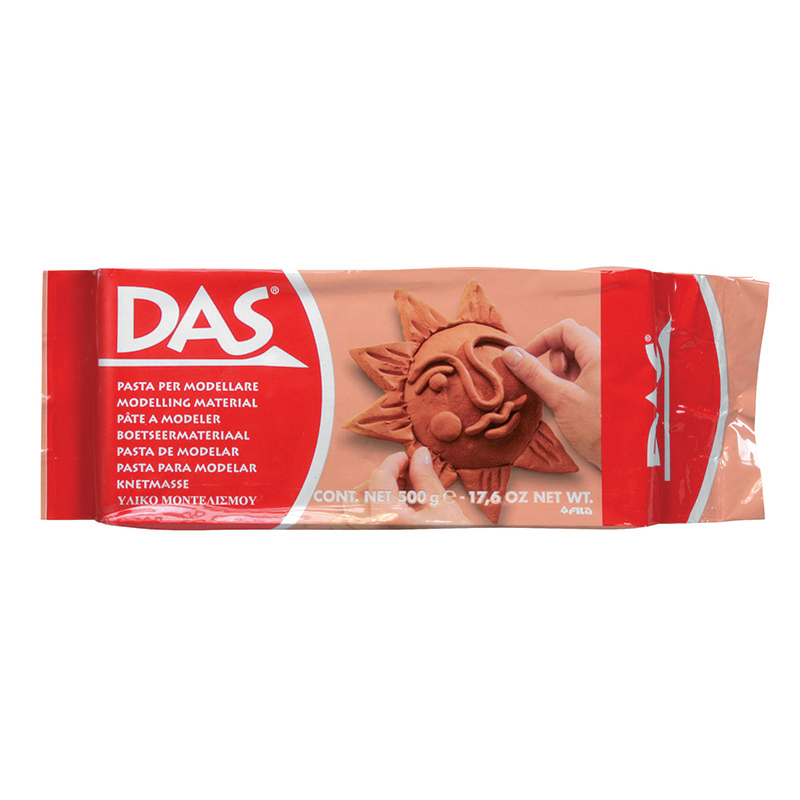 With this clay's super pliability, producing a permanent work of art is easy and fast for all ages. In fact, this safe-to-use product dries in 24 hours or less while providing ample open time to complete projects. 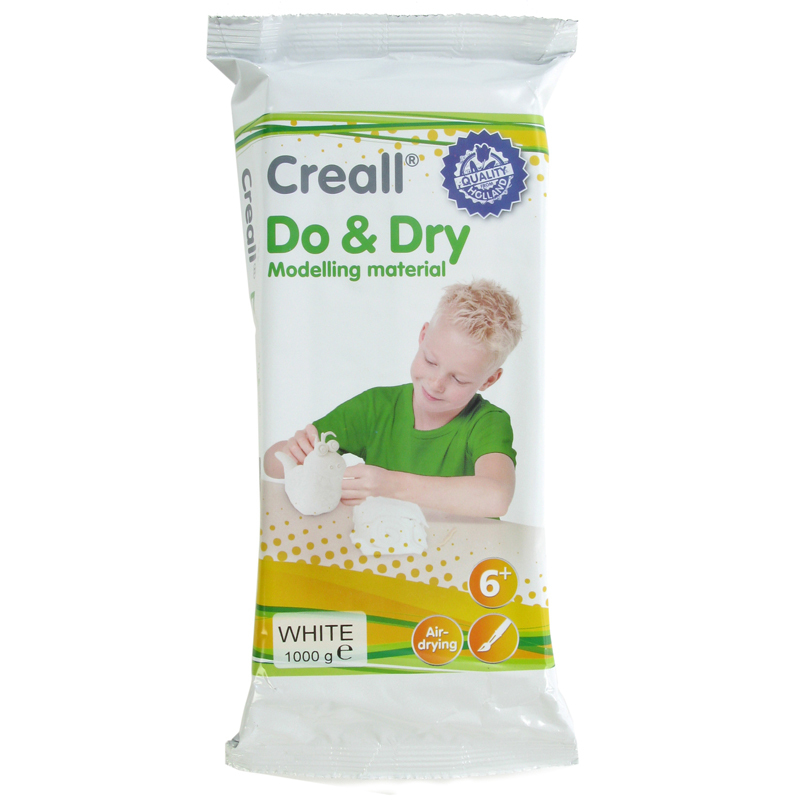 Clay can be painted or decorated wet or dry with almost any art medium. 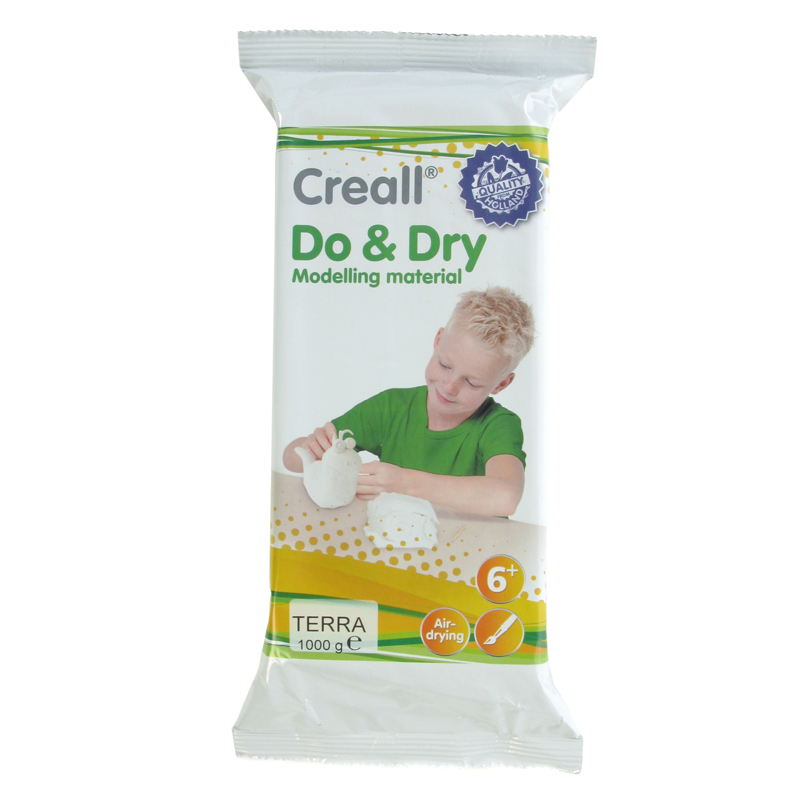 Best of all, this clay doesn't require oven baking, eliminating a major step in the modeling process. 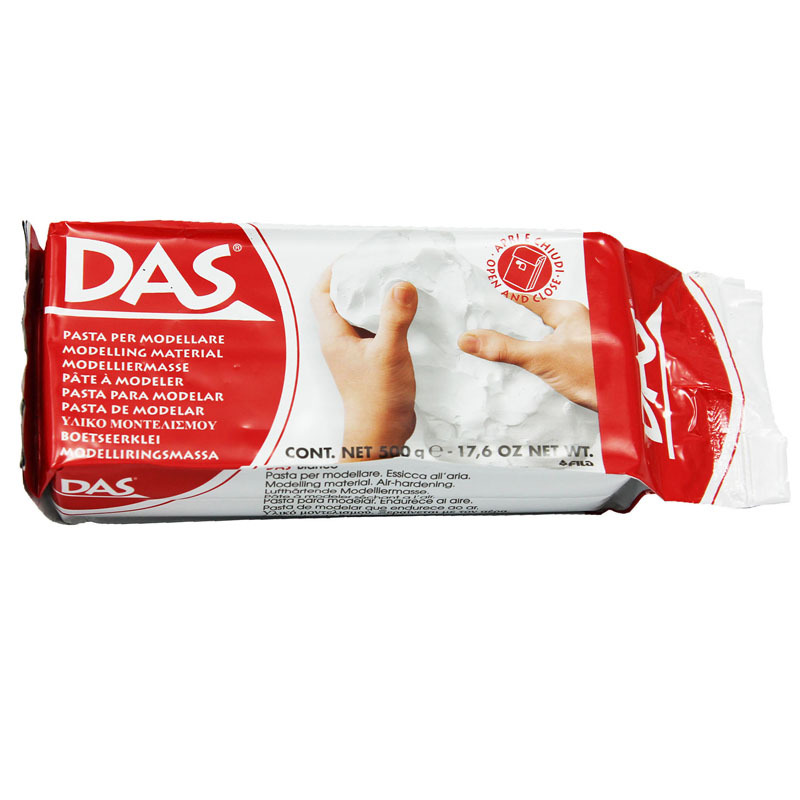 Helps build hand strength and fine motor skills. Packages are resealable. AP certified non-toxic. 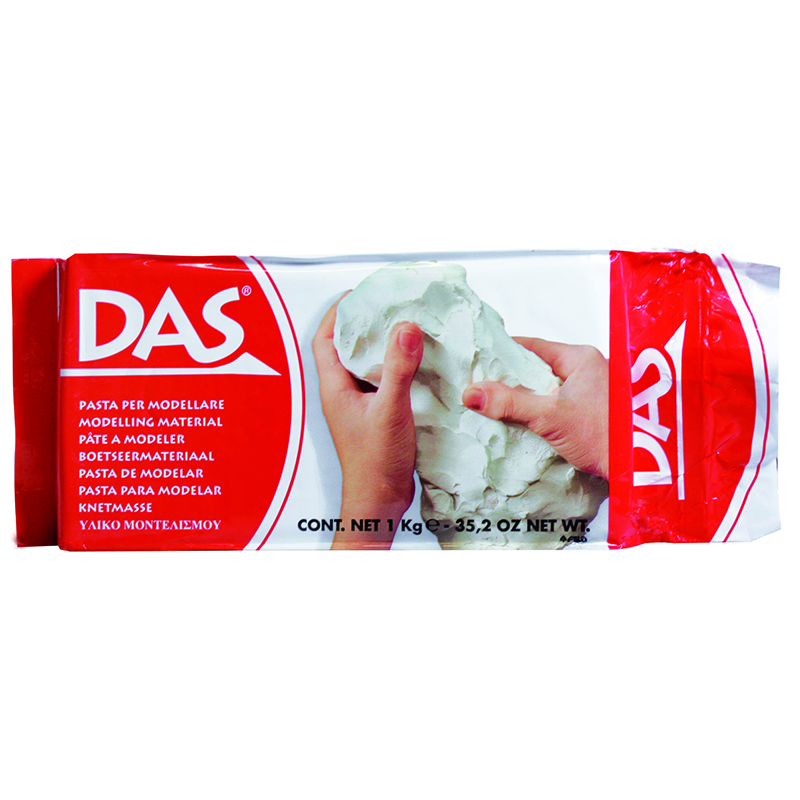 The Prang Das Air Hardening Modelingclay 1.1 Lbs White can be found in our Clay & Clay Tools product category within the Arts & Crafts.